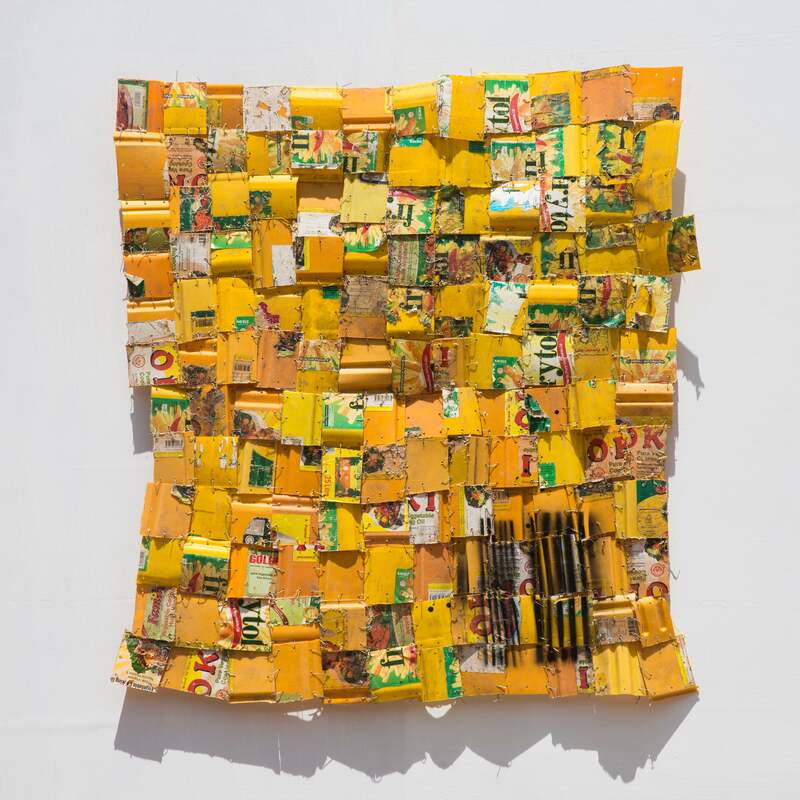 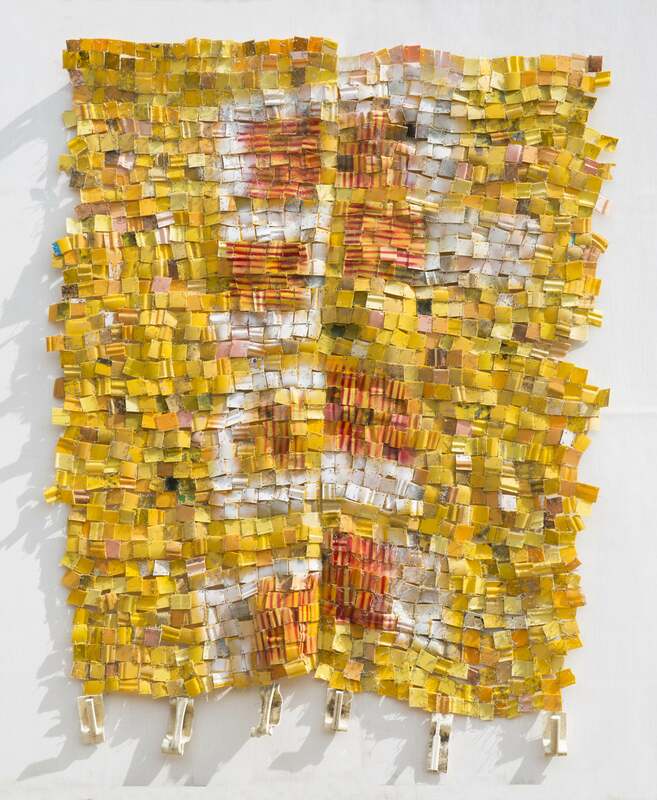 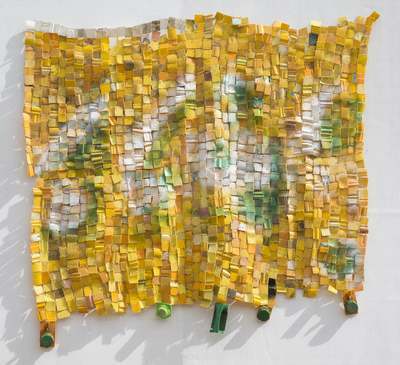 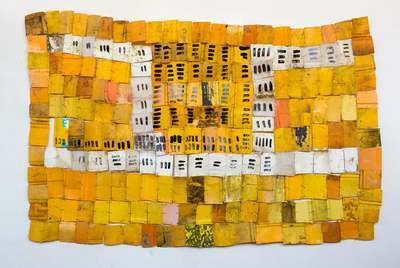 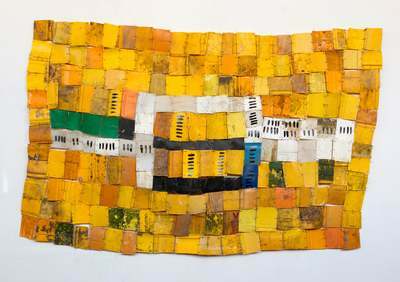 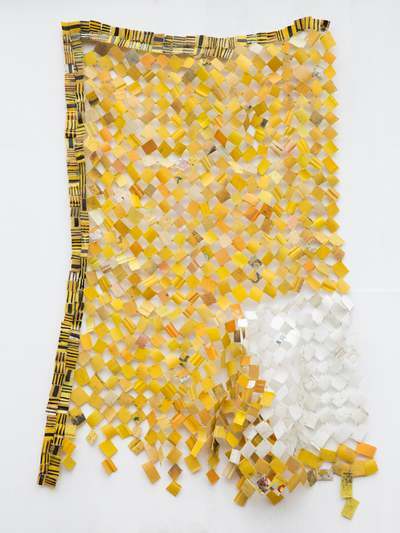 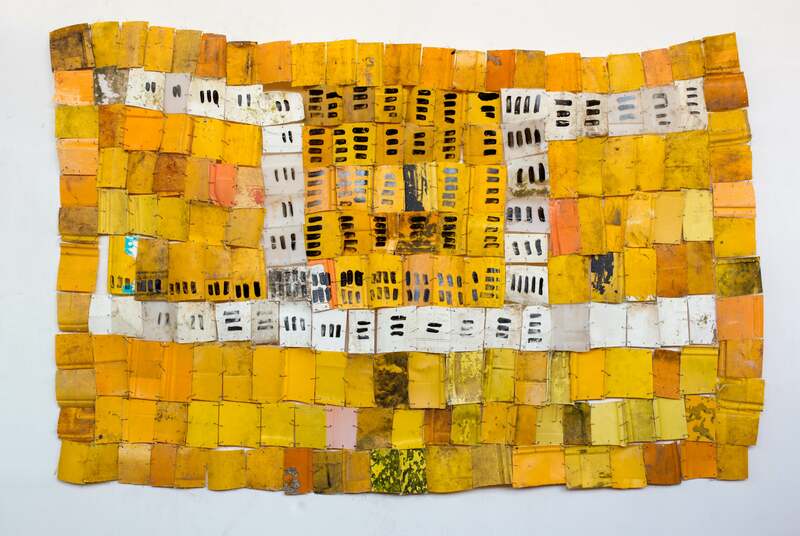 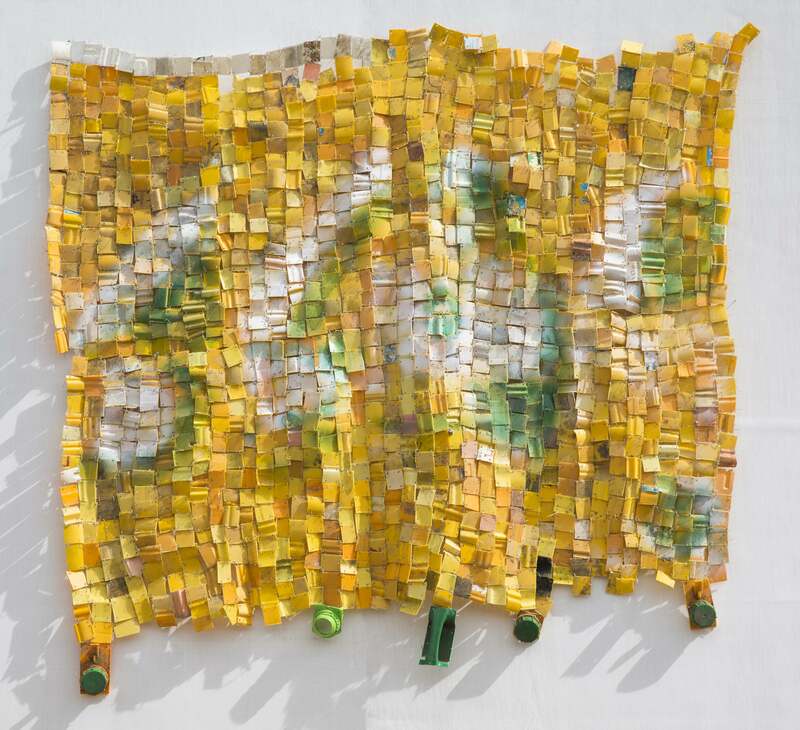 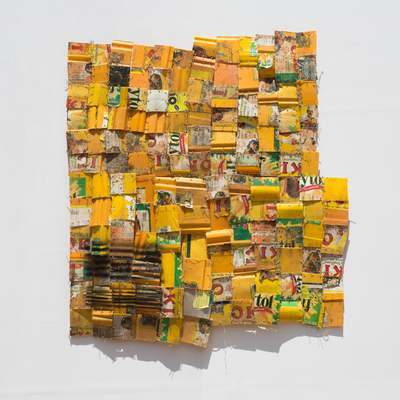 Jane Lombard Gallery is pleased to announce Differences between, a solo exhibition by Ghanaian artist Serge Attukwei Clottey. 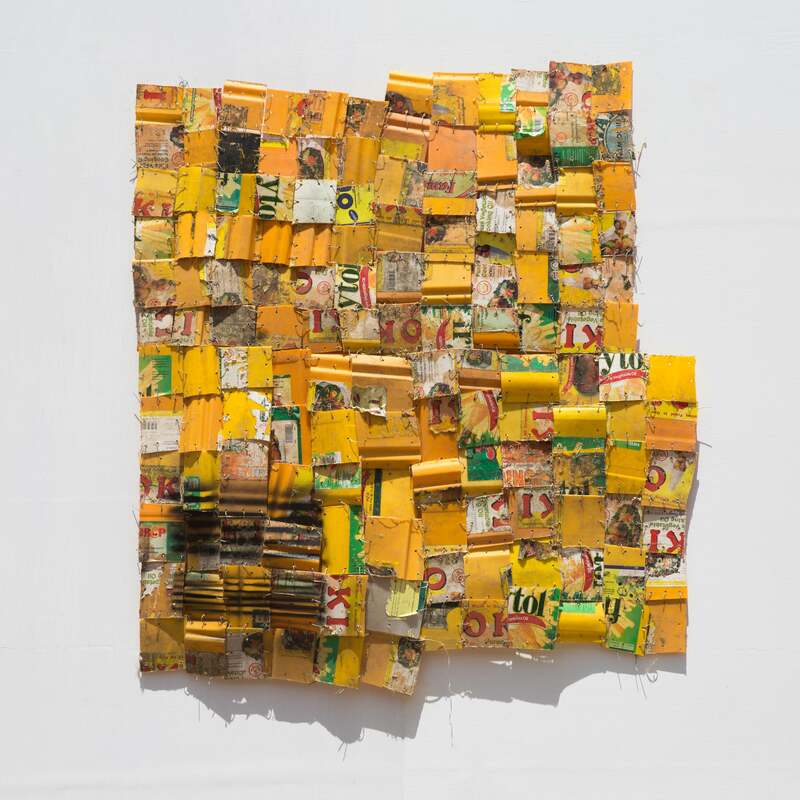 The exhibition centers on the artist’s assemblages made from used jerry cans, a part of his extensive work that includes performance, photography, painting, sculpture and social practice. 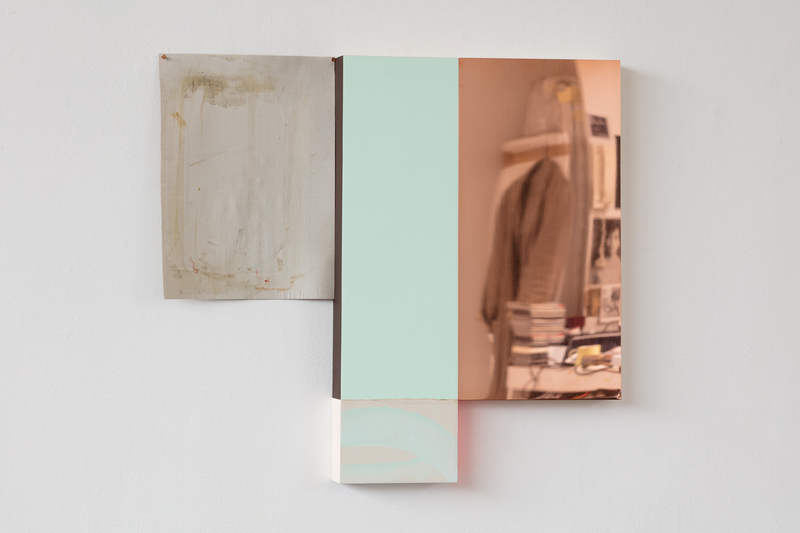 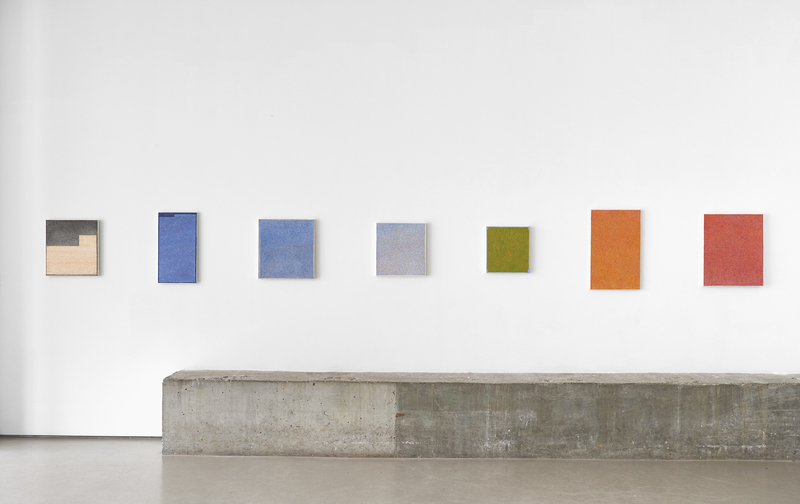 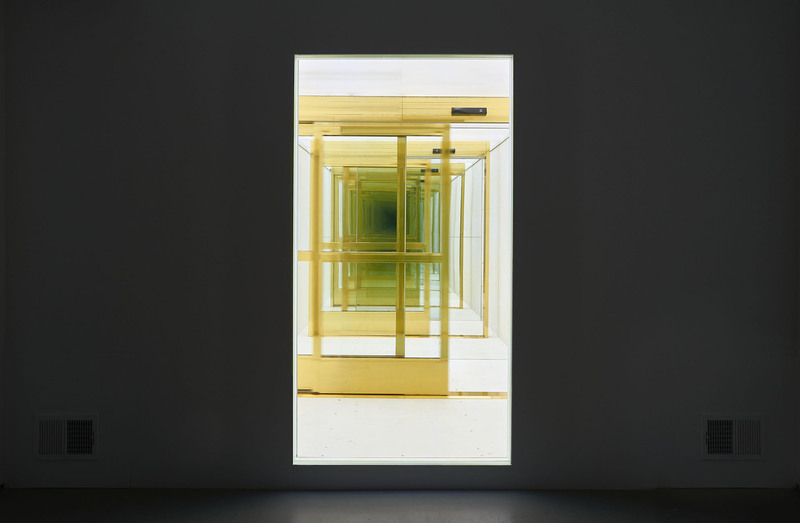 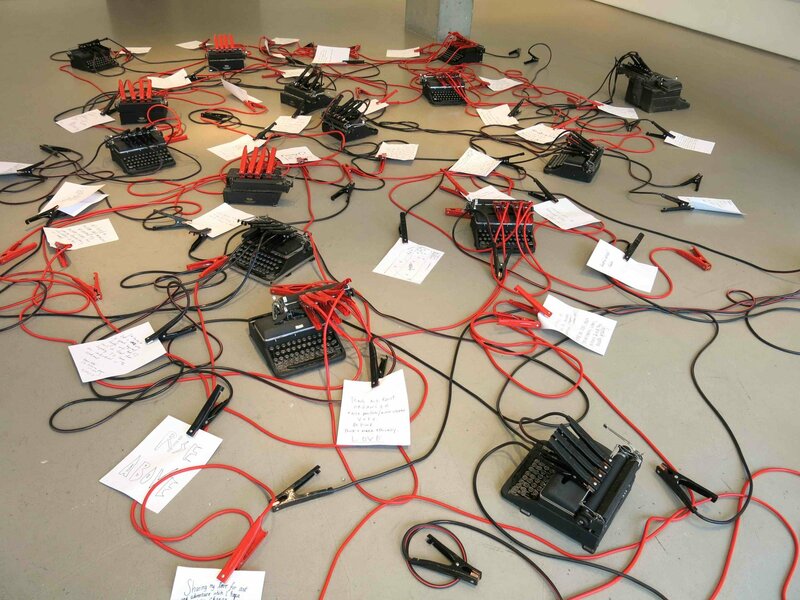 The artist will present a special one-night performance in conjunction with the exhibition opening. 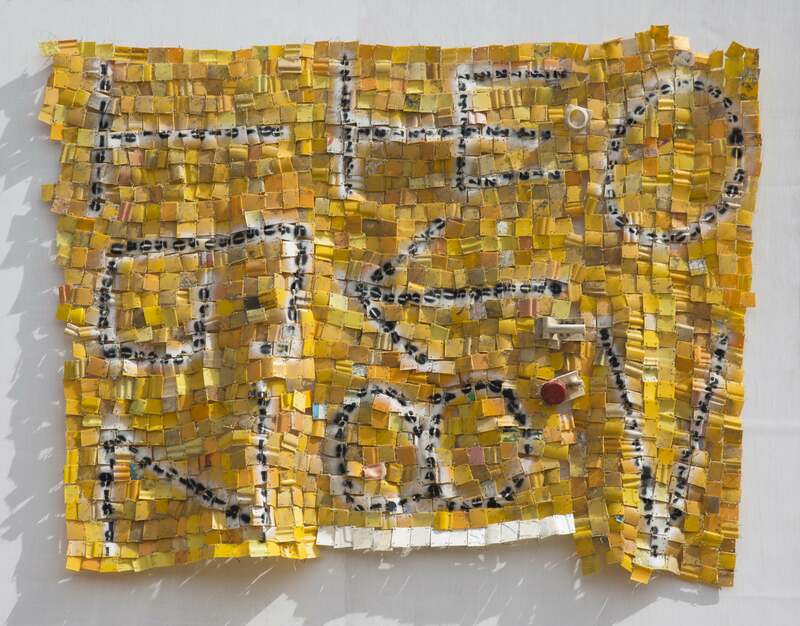 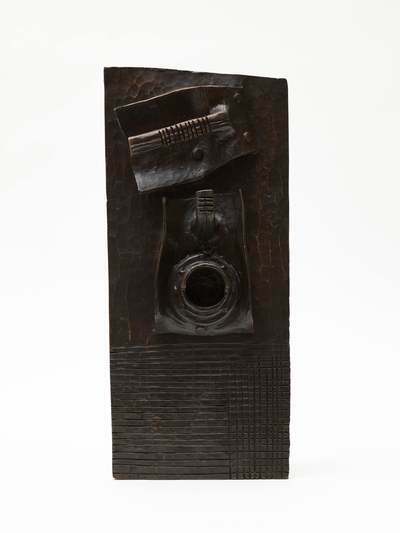 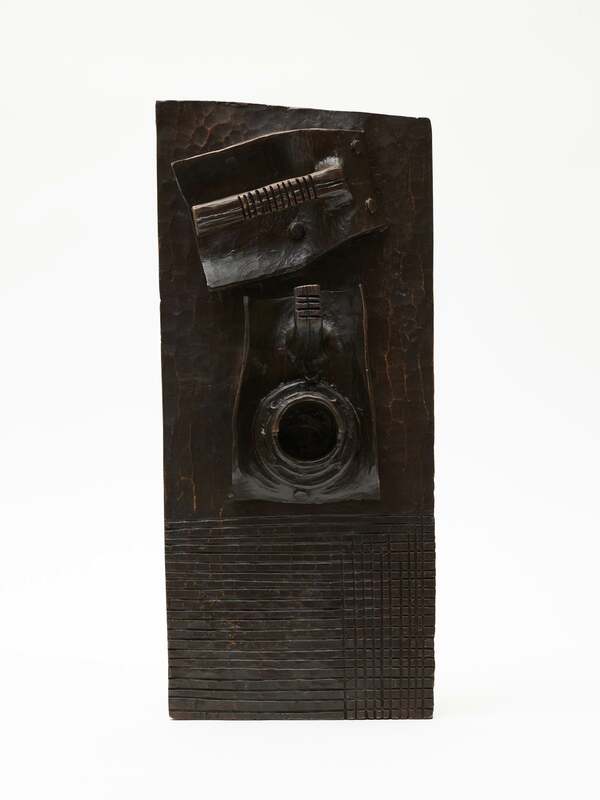 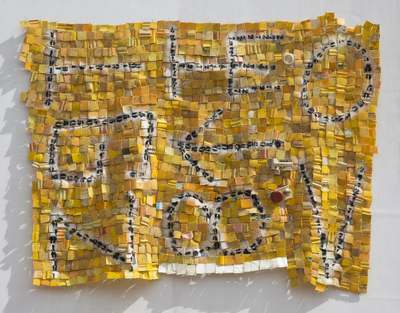 Rooted in colonial, ideological and material exchanges, Attukwei Clottey fervently integrates evolving narratives of migration, consumption, and cultural coexistence in a movement he calls Afrogallonism. 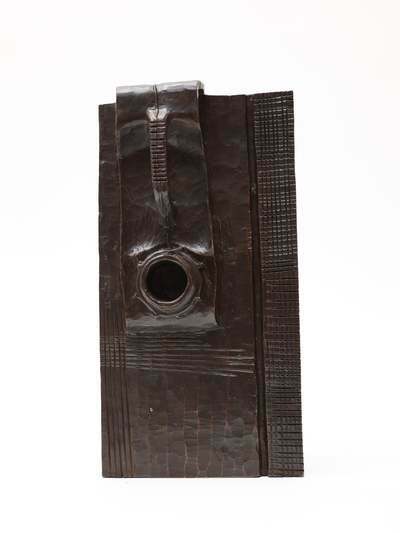 Afrogallonism originated after the artist’s decade-long work with the ubiquitous 20-25 liter yellow containers, most commonly referred to as Kufour gallons, in Ghana and West Africa. 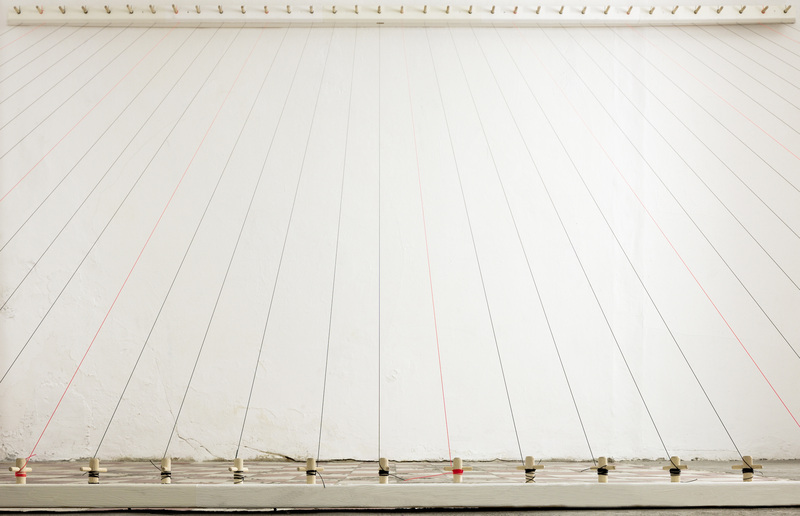 Imported from Europe containing oil they are endlessly reused to carry potable water by those struggling with the country’s shortages. 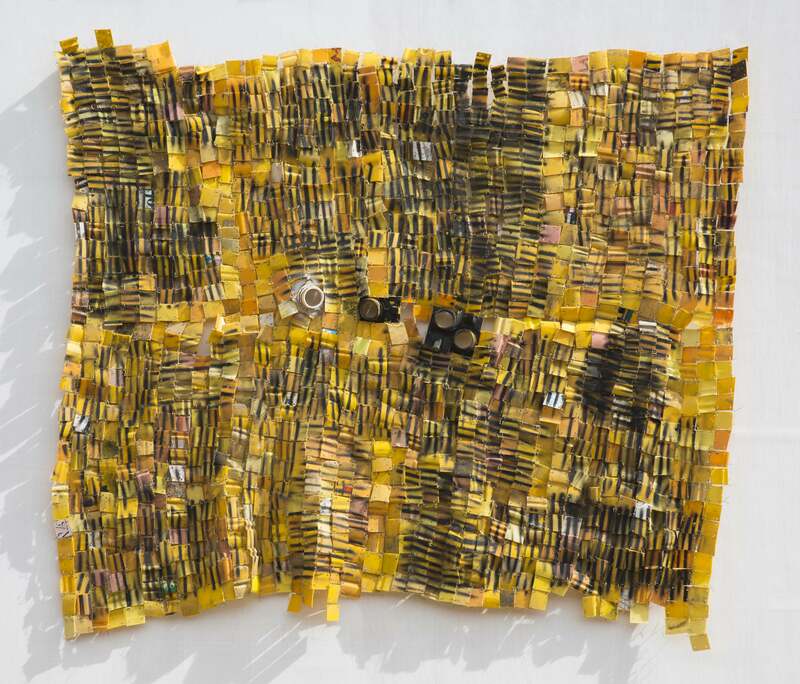 Attukwei Clottey is attentive to the gallon’s physicality and color as they occupy spaces where there is increasingly less use for them. 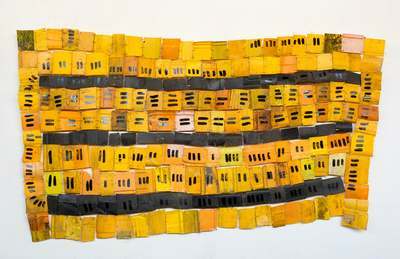 His process transforms the vessels through cutting, painting, arranging and stitching. Works in the exhibition follow a chronology of the African Continent and diaspora; behaving as symbols of displacement, the 2015 Slave Ship series abstract and reconstruct diagrams of the slave trade into his emblematic plastic tapestries. 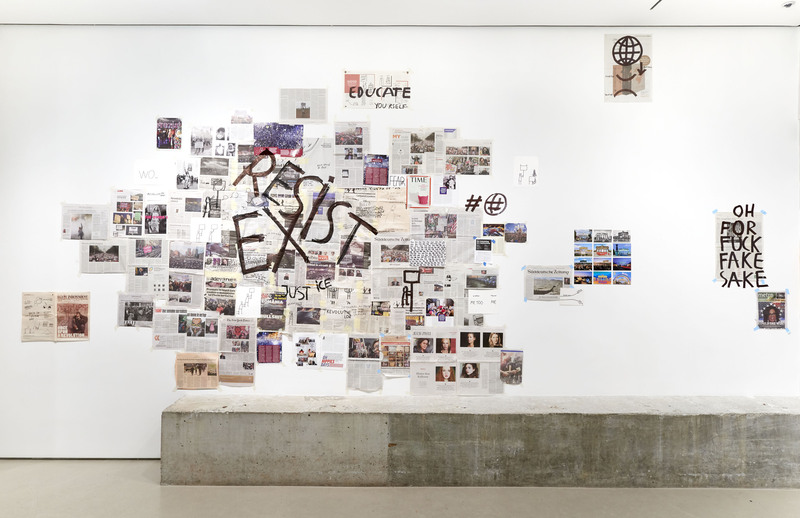 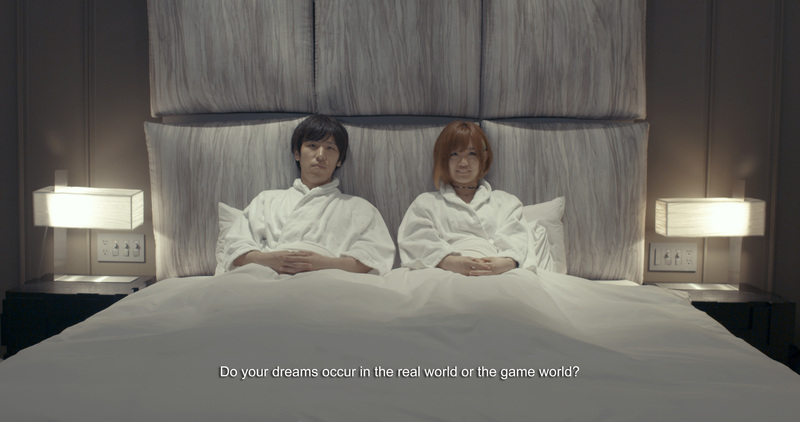 Together with his latest work, they document a journey toward an unknown, demonstrate varying cultural orientations and provide conceptual blueprints for the recovery of person and nationhood.